Since November 2013, Thomas is responsible for a portfolio of drug discovery projects in the areas of inflammation and immuno-oncology at Evotec. In addition, Thomas’ focus is on building high-value, performance based drug discovery alliances with academia and pharma. From 2007 to 2013, Thomas was Sourcing Director at the Biopharm. Research Unit of Novo Nordisk, where he identified and evaluated partnering opportunities related to compounds, targets and technologies within haemophilia, autoimmune/inflammatory diseases, growth disorders and protein technologies and where he initiated multiple agreements with academic institutions and biotech companies both in Europe and in the US. 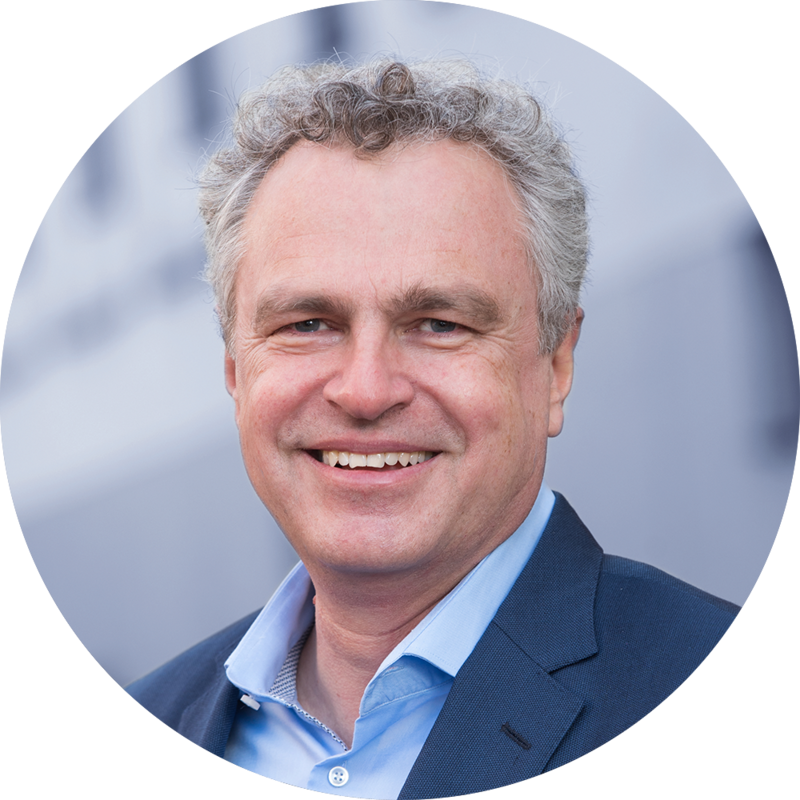 Prior to joining Novo Nordisk, Thomas was co-founder and Chief Scientific Officer at TeGenero, a German biotech company where he headed the R&D efforts to develop first-in-class immunomodulatory monoclonal antibodies (2002-2007). Preceding his entrepreneurial activities, Thomas was group leader and Assistant Professor for Immunobiology at the University of Würzburg (1999-2002) following a PostDoc at the University of California in Berkeley where he researched basic cellular immunology (1996-1999). Thomas received his Ph.D. in Biology from the University of Würzburg in 1995. He is (co-) author of approx. 30 scientific papers in peer-reviewed journals. 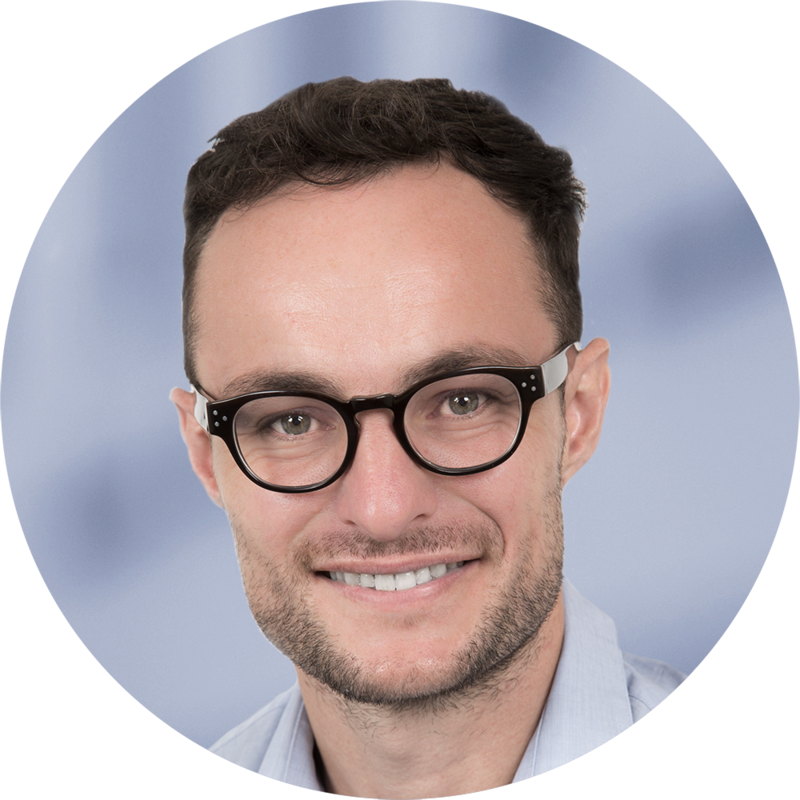 Thomas particularly likes to work in cross-functional teams, setting directions and fostering innovation and continuous improvement. Paul has an undergraduate degree in Zoology and research experience in neuro-physiology and behaviour. Paul’s PhD and post-doc roles investigated mood disorders and pain. Moving away from the bench, Paul became the CEO of a spin-out company, commercialising remote monitoring and biotelemetry technology developed at the Defence Science Technology Laboratory. Following this, Paul took up a role at AstraZeneca as a member of the management team at the company’s environmental risk assessment facility. Paul joined Oxford University Innovation as a Deputy Head of Technology Transfer in July 2011 and has overseen a team of life science Technology Transfer Managers commercialising large numbers of technologies across the breadth of the life sciences, licensing and creating companies in fields including biotech and drug discovery, medical devices, diagnostics, genomics and digital health. Life Sciences Head at Oxford Sciences Innovation. 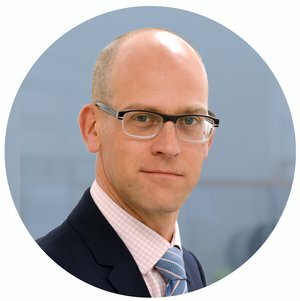 Andrew joined OSI from McKinsey & Co. At McKinsey he was deeply embedded in both the private equity and pharmaceuticals practices. He is a physician with training in orthopaedic surgery who also completed a degree in philosophy, politics and economics at Christ Church, Oxford. He cut his investing teeth on the trading floor at Goldman Sachs. Following postdoctoral training at the Ludwig Institute (Middlesex) and the Salk Institute, John joined GlaxoSmithKline where he led a variety of non-clinical pharmacology research departments for pain and neurodegenerative diseases. In 2010, John and colleagues formed the spinout company Convergence Pharmaceuticals which was later acquired by Biogen. 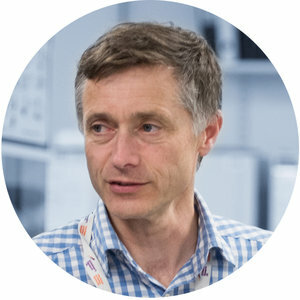 John was Director of Discovery for Selcia Ltd. and a cofounder of Cypralis Ltd. before joining the University of Oxford to lead the Alzheimer’s Research UK Oxford Drug Discovery Institute in 2015. John has 20+ years of drug discovery expertise from target to phase IIa and has helped steer a dozen drug candidates into clinical development and to four positive proof of concepts.